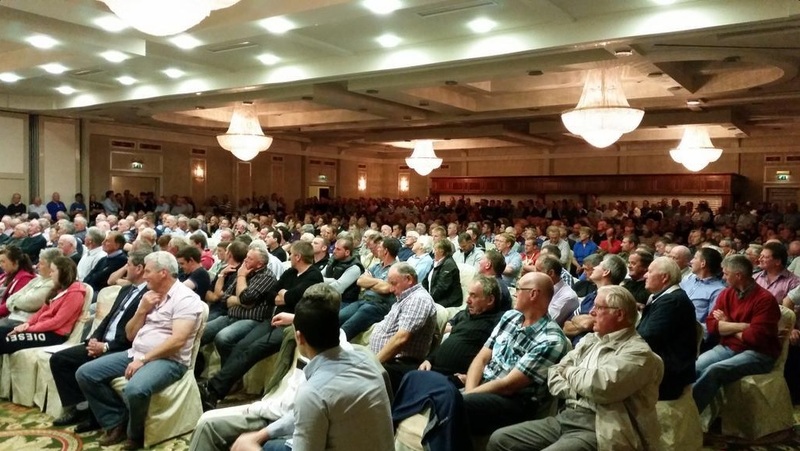 After 900 farmers attended the Concerned Hill Farmers Group in Letterkenny last Friday night, commonage farmers are continuing their protest outside the Taoiseach’s office in Castlebar. 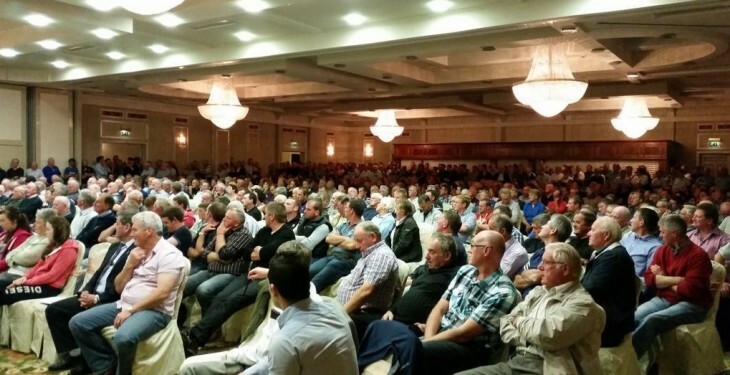 Henry O’Donnell, spokesperson for the group who chaired the meeting, said the organisers were shocked and vindicated by the numbers who turned up at the meeting. The commonage farmers’ Castlebar protest is ongoing, he said, and deputations from Donegal will be travelling down to join it when required. Last Friday’s meeting, he said, saw a lot of angry farmers at the beginning of the meeting, but this had changed to relief towards the ends as they saw people were prepared to do something about the issues. “Farmers feel they are not so alone and know something will be done for them.